When it comes to fences, wood is one of the most flexible and visually appealing options on the market. 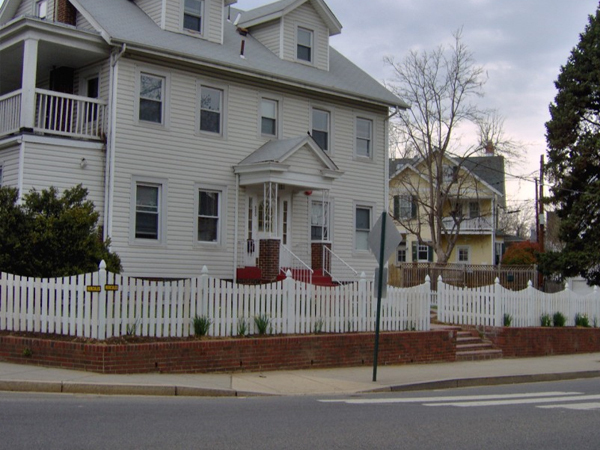 Here at Hercules Fence of Richmond, VA, we offer a plethora of wood fence options that are suitable for privacy, semi-privacy, and decorative applications. Our lumber conforms to the latest EPA requirements and meets or exceeds industry standards. When you choose us for your wood fencing needs, you can be sure that you’re getting a quality product with expert craftsmanship and expert installation. One of the main advantages of wood fencing is its visual appeal. Beauty of course is in the eye of the beholder, but few would deny the beauty of a wood fence. One of the great things about wood is that it can be made to affect a variety of different appearances. Picket fences have a nice traditional, simple appeal, and three board paddock fences always give a rustic impression. Wood fences can also be made in a more ornate style with the addition of lattices and Gothic posts and gateposts. Wood fencing can be made to accommodate whatever image you want to convey. This entry was posted on Friday, September 6th, 2013 at 3:07 pm. Both comments and pings are currently closed.